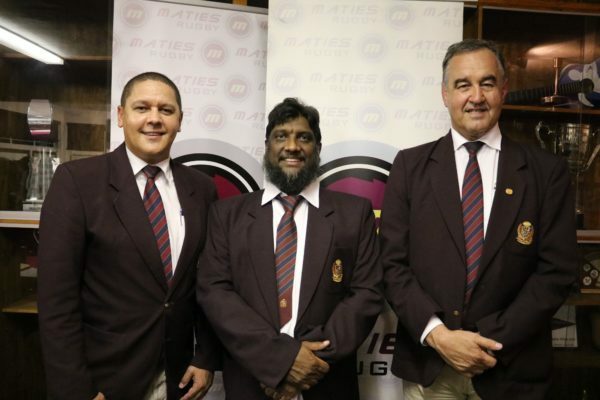 The draft Roads Master Plan is deemed unlawful, Mohammad Karaan is the Maties’ first black president and one of the University’s beloved musos announces their swan-song. Eikestadnuus‘s Danie Keet weighs in with some of the biggest stories making the rounds about town. 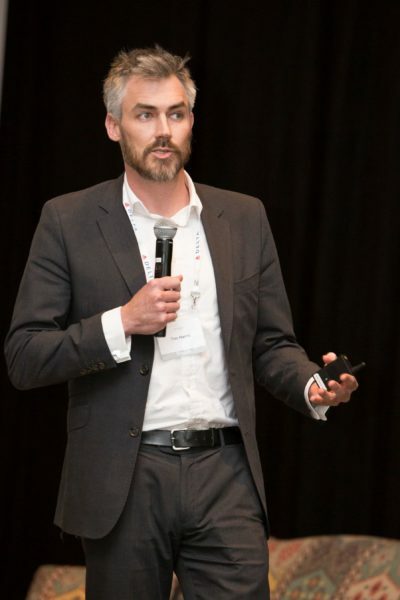 The recent discussion at the Municipal Mobility Forum Meeting highlighted the complex nature of legislation pertaining to transport and roads development. The draft Roads Master Plan (RMP) presented at the Mobility Forum in September complies with none of the legislation and should hence be withdrawn. At best, it can serve as partial input into a new Roads Sectoral Plan. The reasons for this claim requires some legal context. South African legislation is hierarchically structured in two ways. The hierarchical structure is crucial; instances higher up in the hierarchy are mandatory for those lower down. A low-level Plan that contradicts a high-level Act or Regulation becomes unlawful. The Galileo Open Air Cinema is back for another sensational summer of spoiling locals and tourists alike with a magical movie experience under the stars. Owing to popular demand from movie lovers across the Cape Winelands, they have extended their screenings to take place every Saturday at a host of gorgeous estates in Somerset West, Stellenbosch, Franschhoek, Paarl and Wellington. From adored classics such as Dirty Dancing, Grease and The Sound Of Music to 21st-century smash hits such as Me Before You, Lion and Murder On The Orient Express, The Galileo offers something to suit every taste. While the movie is the highlight of the evening, there’s plenty else to keep you entertained and in awe. At the recent The Business of Wine and Food Tourism Conference, held at Spier near Stellenbosch, renowned US-based big data specialist Cathy Huyghe of Enolytics LLC outlined an approach suggested for Cape Winelands wine, food and hospitality establishments, using big data as a powerful and innovative tool to get closer to consumers. “Consumers tell us every moment of every day what they think and experience,” Huyghe explained. “We need to meet consumers where they are – literally, and with our words. It’s all about knowing our consumers – who they are, where they are, what, when and how they purchase, what else they buy, and so on. “Quantitative data tells us the ‘what’, while qualitative data answers the ‘why’. 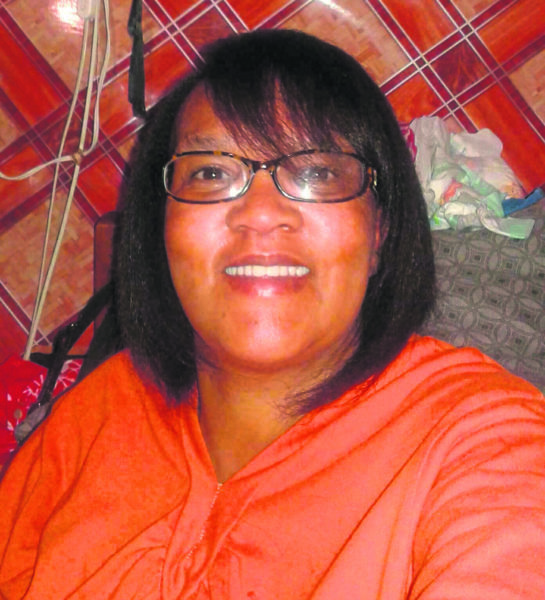 It all started when Linda Korkee (49) discoverd a lump in her chest – a lump dismissed by her first doctor as being of no concern. A second opinion in 2014 by a doctor who also had cancer and further tests lead to the discovery of cancer in her body, which had already spread to her skeleton. She said that when cancer is diagnosed in a person it is a difficult burden which hangs like a dark cloud over you. Her faith and family kept het srong and sher learnt a life lesson through this experience. The best was to accept this to make the road ahead somewhat more acceptable. 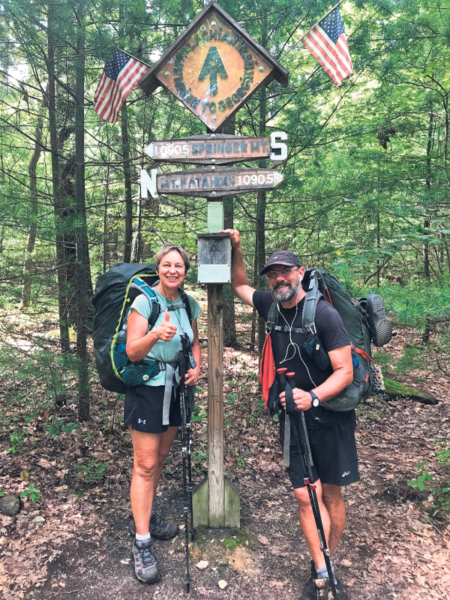 A Stellenbosch couple recently hiked the Appalachian Trail in the United States for approximately 165 days. Leslie Hurst (56) hiked for about 3 057 km, while husband Ian (58) completed one of 3 523 km. Elmarine Anthony spoke to Leslie about their adventure. The students are what he will miss the most about the university, says Stellenbosch’s Prof Corvin Matei. 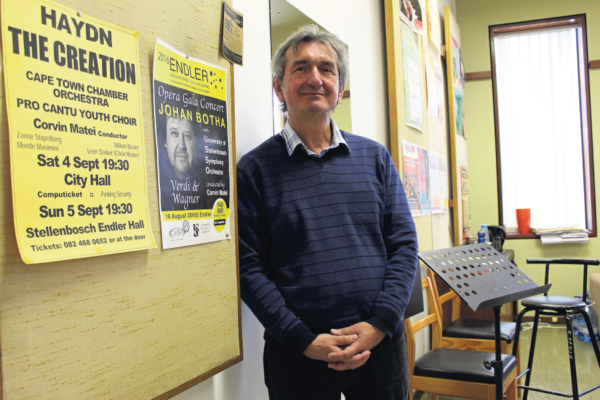 The flute lecturer and former conductor of the university’s symphony orchestra announced he will be retiring at the end of the year, and recently had his final performance at Endler Hall. He first discovered his love for music as an 11-year-old in Romania, where he attended a school for musically gifted children. Matei’s big dream was to play in an orchestra. It came true when he was chosen to play in the George Enescu Philharmonic Orchestra in Bucarest. In 1983, he defected from Romania to France, where he continued to perform in and conduct orchestras. In 1985, he was invited to audition for principle flautist in the Cape Town Symphony Orchestra, which at that stage consisted of about 65 musicians. Matei remained with the orchestra until it became the Cape Town Opera Orchestra in 1997.